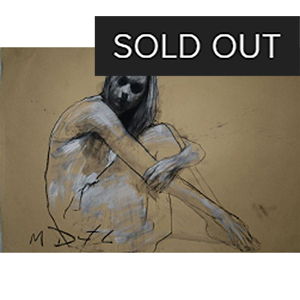 Mark Demsteader lives and works in Manchester, the city where he was born and raised. 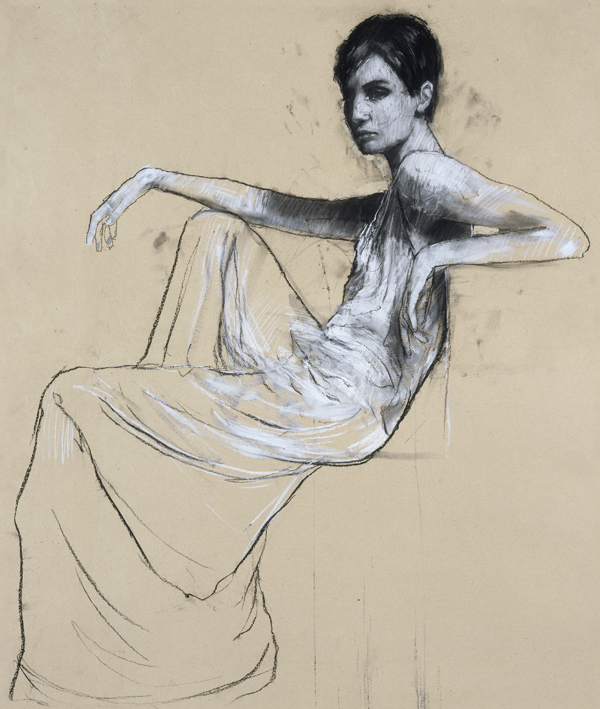 He studied at Rochdale College, Oldham Art College and The Slade School of Art in London; his awards include The Public Eye Award, The Lyceum Prize and The Sidney Andrews Scholarship. 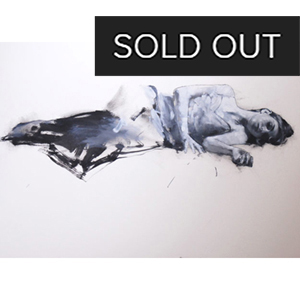 Demsteader's pieces have been purchased by many collectors, and demand for his work reflects his growing reputation and popularity as a contemporary figurative artist. 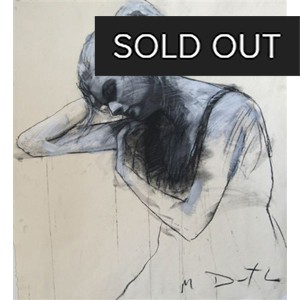 Demsteader's work developed from a fascination with the human form and an obsession with classical themes. These pre-occupations can be seen in recent works where his close observation combines with surface texture and carefully balanced compositions to create a beautiful and powerful representation of the figure.